There are plenty of reasons to love the sport of Cyclo Cross: it’s spectator and family friendly, races are short, and success demands a balance of bike handling skills and fitness. In short, it’s the perfect competitive outlet for many people. 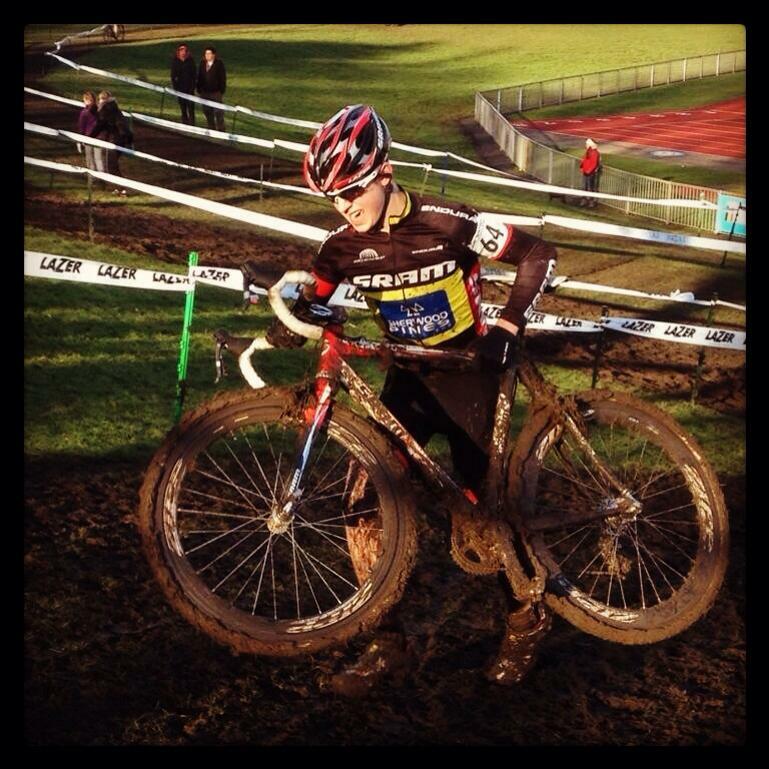 Cyclo Cross racing can be very demanding and when you start to look at building a specific programme for cyclo cross racing you realise there are many key areas to work on. Like many training programmes a good place to start is with a strength training programme, both on and off the bike. A Cyclo Cross riders muscles are stressed by repeatedly lifting the bike, running up hills, jumping over barriers as well as mounting and dismounting the bike. Although I don’t recommend a great deal of running it is necessary to include some running into a cross training plan. You don’t need to be able to run a long way, however some shorter runs with explosive intervals up hills will definitely aid your cyclo cross racing. Flexibility will form a large part of a cross racers routine. Being flexible will allow you to gain a range of motion which will aid you when dismounting and mounting the bike, increase riders comfort on the bike and help you to stay injury free for the season. 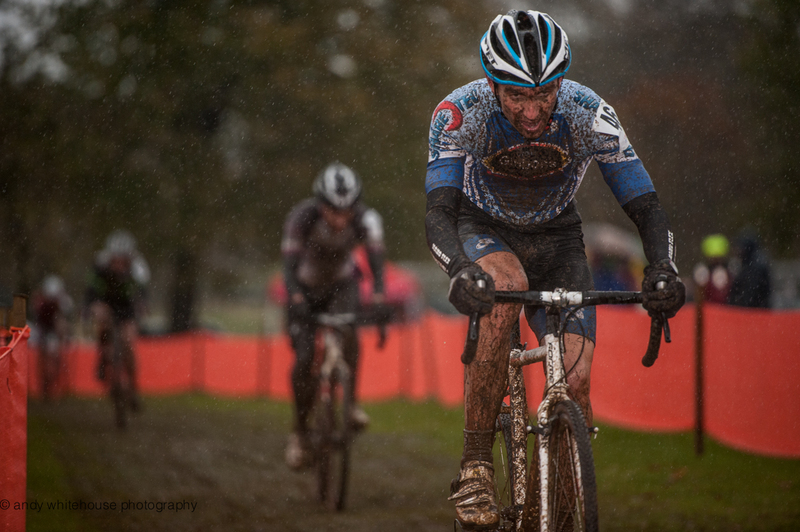 A good cross racer will always be working to improve their bike skills. There are such a wide range of specific skills required for cyclo cross that you will always have at least one area to improve on. 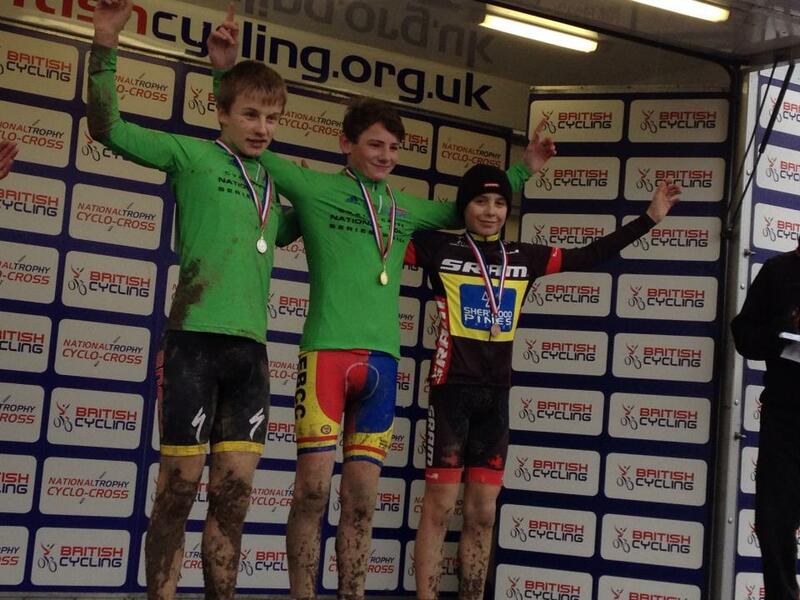 Cyclo Cross is a great way for youth riders to enter in competitive cycle racing. Young riders develop many skills required for other areas of the sport. 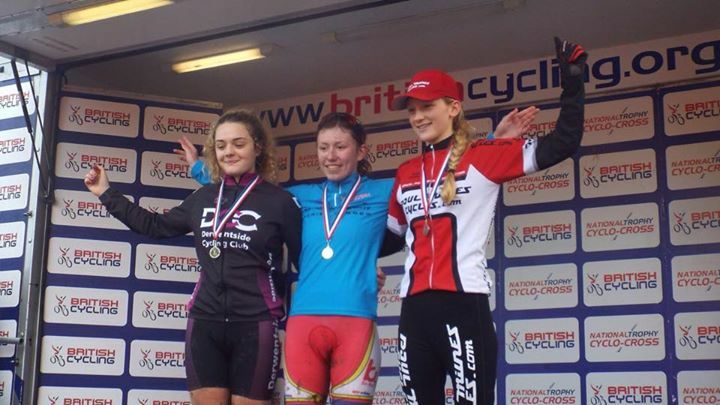 There are many local races and cyclo cross leagues around the country as well as a very competitive National Trophy Series for all age groups. Skill development and learning to train and prepare for races correctly are the key areas for youth riders. Using a coach to help you build a cyclo cross training plan is an important part of the process to being the best you can be. A coach will be able to write a progressive plan working on your weak areas and building towards your key goals for the season.